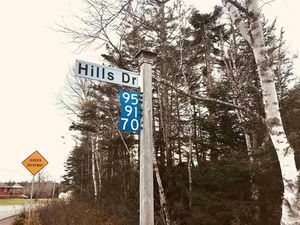 Lot 18 1239 Ketch Harbour Road, Ketch Harbour (MLS® 201902623 ) Wonderful affordable "TURN-KEY" home build package located in the picturesque seaside community of Ketch Harbour. 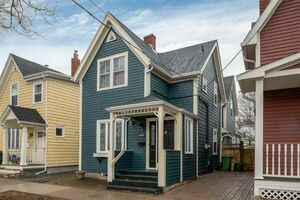 Only 25 minutes to downtown Halifax. Large selection of lots available for building in Clay Hill Estates. On this particular lot the home will be nestled back in among the mature trees. The turn-key home build package will be a Certified Energuide build and will include upgraded trims and finishes, hardwood stairs, generous allowances, tech pkg, ductless heat pump. Features main floor laundry, open concept, living/kitchen and dining, 3 bedroom and 2.5 baths. 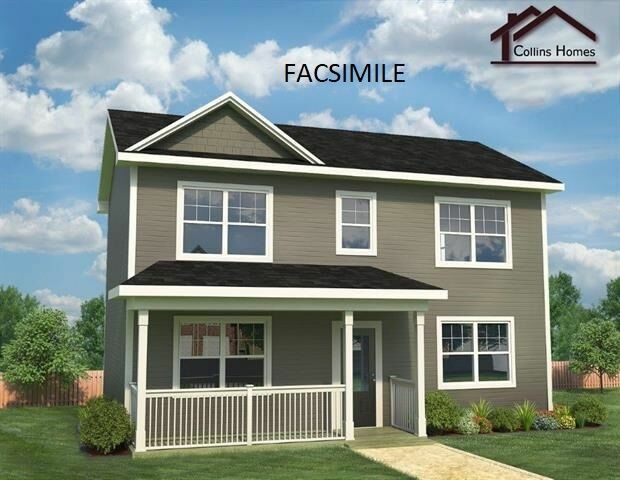 First time buyers qualifies for rebates on this home build package. Smart Home features can be added to this home build package.